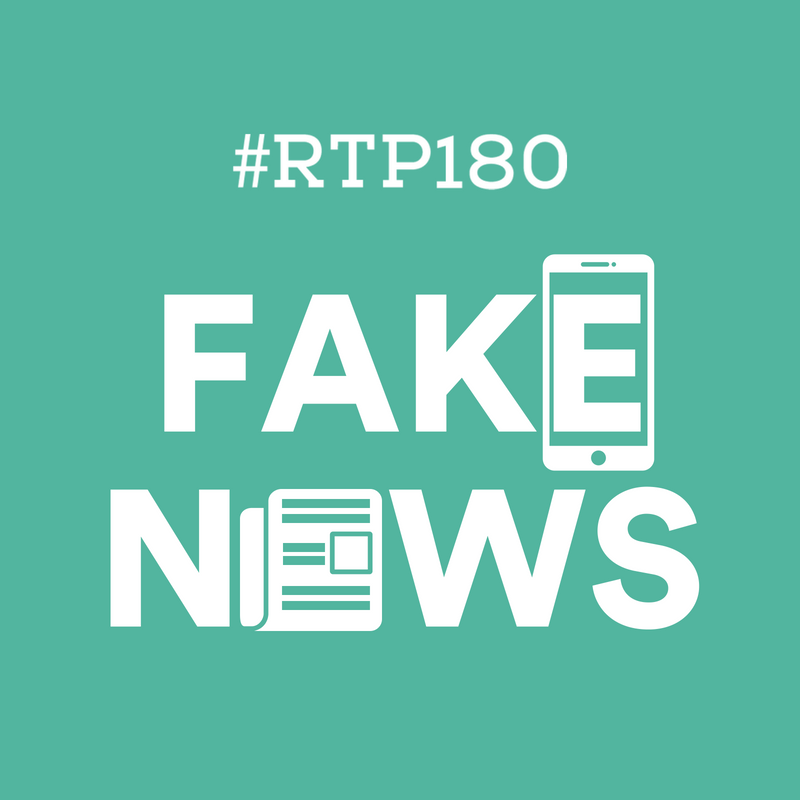 RTP180: Fake News – NC State Takeover! The Research Triangle Park > Events > The Frontier > RTP180: Fake News – NC State Takeover! You know what isn't Fake News? 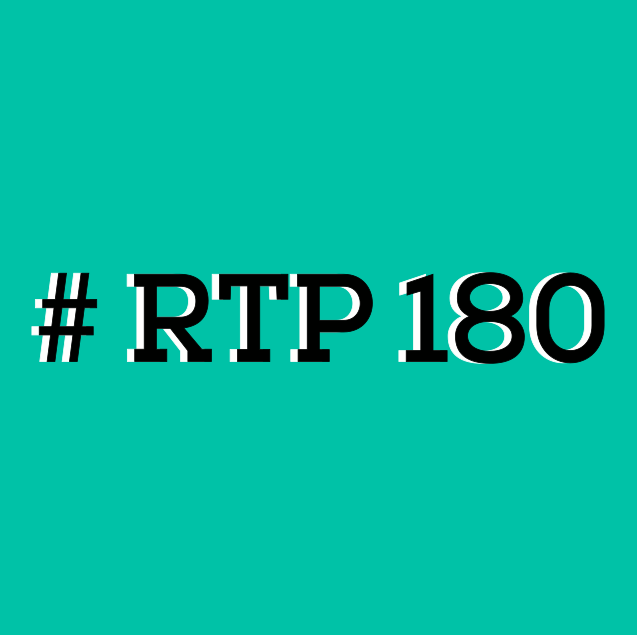 We are having two RTP180s in the month of October! RTP180: Death will take place on our regularly scheduled 3rd Thursday at The Frontier in RTP. Then, October 24, we are taking our show on the road to NC State's Talley Student Union to hear 5 experts from our region give their take on the "Fake News" polluting our TVs, radios, newsfeeds, and Google searches. Why is misinformation even a thing? What tools are out there to help us spot Fake News? How can you protect yourself against phishing? Hear about these topics & more at RTP180’s NC State Takeover: Fake News. Don't forget, this particular RTP180 will be at the Talley Student Union, not The Frontier! After 5:00 p.m. on weekdays and anytime on weekends, you can park for FREE in the Coliseum Parking Deck (right beside Thompson Hall) or in the Jeter Drive Parking Lot (beside Reynolds Coliseum and Talley Student Union). Get your bearings by using this Campus Map.